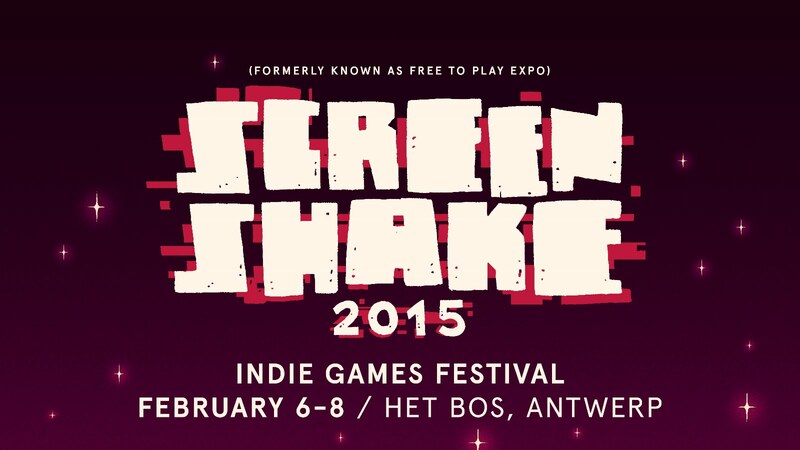 screenshake2015 (formerly called Free To Play Expo) is the third edition of Belgium’s only international indie game festival which takes place from February 6 to 8 in Antwerp. The organizers’ (House of Indie) biggest concern is funding. 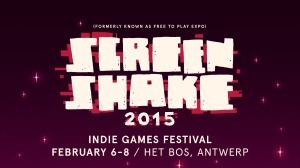 They have an amazing line-up of confirmed speakers and artists but they need money in order to transport those folks to Antwerp. 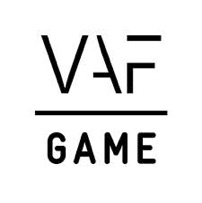 That is why the organizers turn to the community for help: would you like to attend an international indie game festival and meet both indie game icons as well as fellow indie game enthusiasts from around the world? Join the fundraiser at indiegogo now.